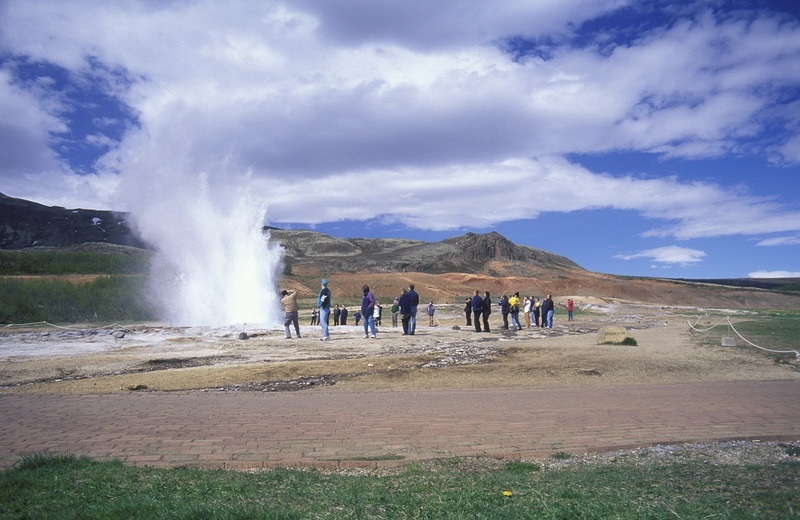 Volcanoes and Glaciers in Iceland – The Great Canadian Travel Co.
With Iceland being one of the most geologically young and active areas in the world volcanoes are plentiful! 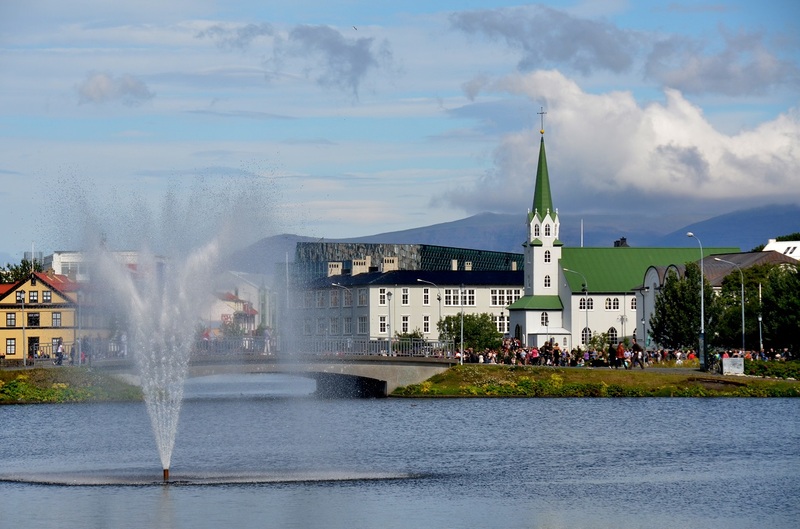 This tour gives you the perfect opportunity to witness and experience the marvels of mother nature in its purest form, while exploring the main attractions of South Iceland, including the unique Westman Islands. 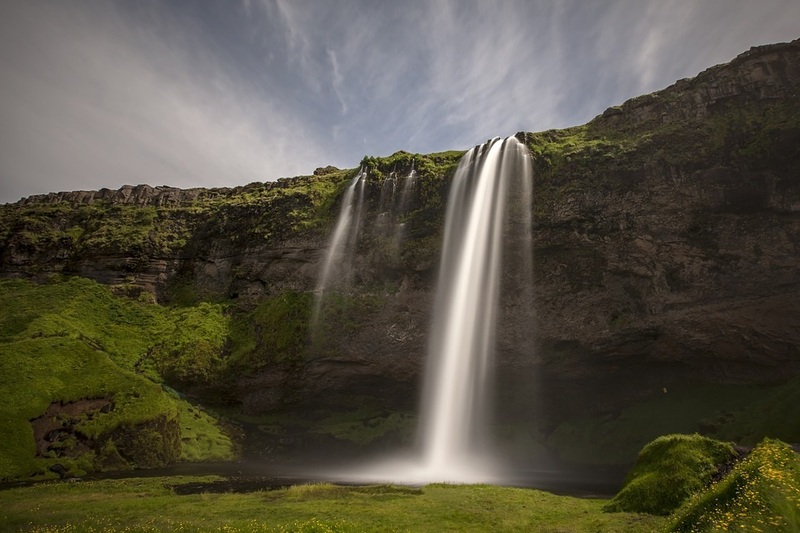 The first tour stop today will be made at Seljalandsfoss waterfall, where you can walk behind the waterfall. Travel along the farmlands of the south coast to Landeyjahofn harbor. 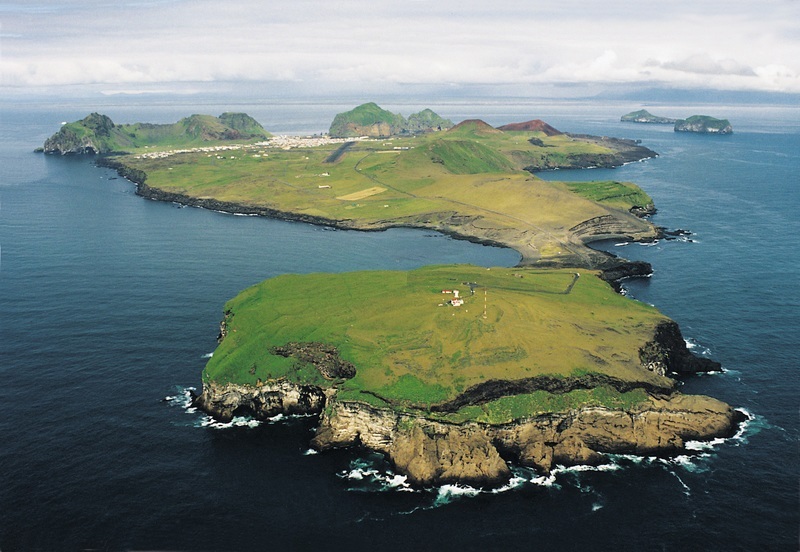 After arriving at the Bakkafjara pier, take a 30 minute ferry ride to the Westman Islands. The destination is Heimaey Island, the largest of the Westmans and the only inhabited one. Visit the island´s Storhofdi Point with its fantastic views over the area. 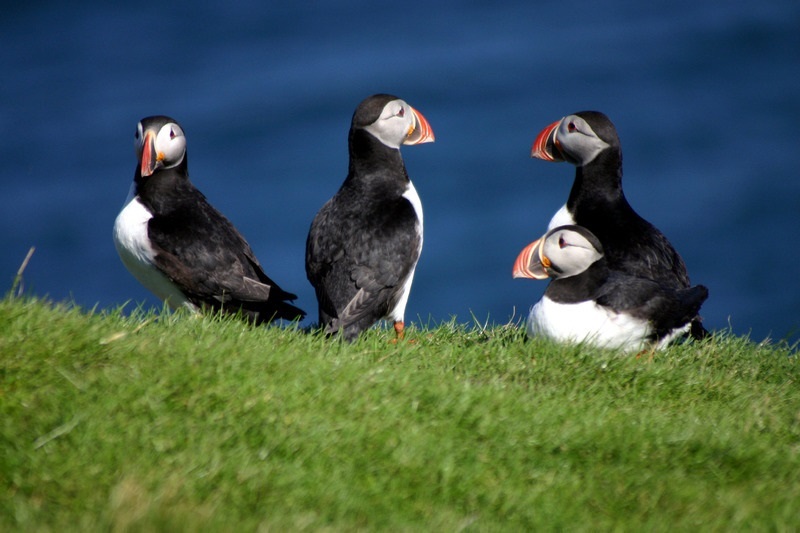 During mid-May through the beginning of August it is also possible to see puffins here. Take a walk up to the crater of a volcano that erupted only three decades ago. Visit Eldheimar Museum and explore the flora growing in the new lava field. Afternoon at leisure to explore the island and enjoy a local dinner on your own. 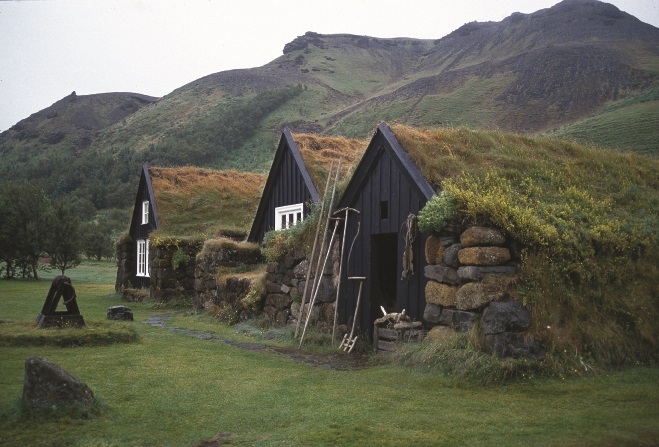 Overnight in the Westman Islands. Breakfast at your hotel. Take the ferry back from the Westman Islands and travel further on along the south coast. Pass numerous glacial rivers en route to Skogafoss waterfall. 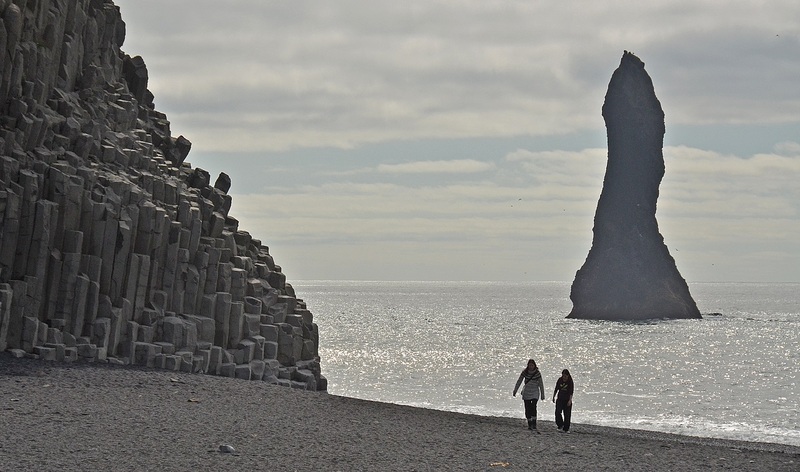 Continue on to the black sands of Reynisfjara beach. Here you can witness the powerful waves and amazing basalt column features carved by the power of the sea. Dinner and overnight stay in Vik area for the next 2 nights. Breakfast at your hotel. 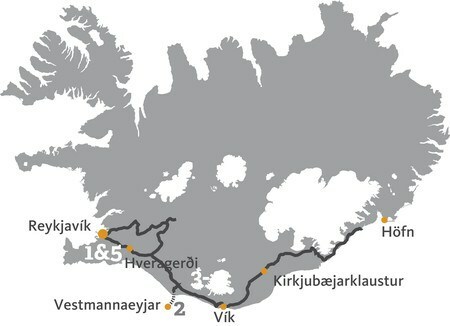 Today you’ll be in the area of Vatnajökull National Park, named after Europe’s largest glacier. Cross Eldhraun, the largest mass of lava ever to flow on the face of the Earth before reaching the small town Kirkjubaejarklaustur, the former site of a 12th-century Catholic convent. Head onwards to Skaftafell, a beautiful glacier-ringed valley in Vatnajökull National Park. Continue to the stunning Jokulsarlon Glacial Lagoon to see floating icebergs and maybe a curious seal or two. Return to Vík for dinner and overnight. Breakfast at your hotel. Start with a visit to the new Lava Centre, an interactive, high-tech educational exhibition depicting volcanic activity, earthquakes and the creation of Iceland over millions of years. Afterwards head for the Geysir hot spring area to see the famous Strokkur, a hot spring that spouts every few minutes. Travel onward to Gullfoss, one of Iceland’s most impressive waterfalls. The next stop is Thingvellir National Park, where the Viking-age parliament met for centuries on the shores of Iceland’s largest lake. 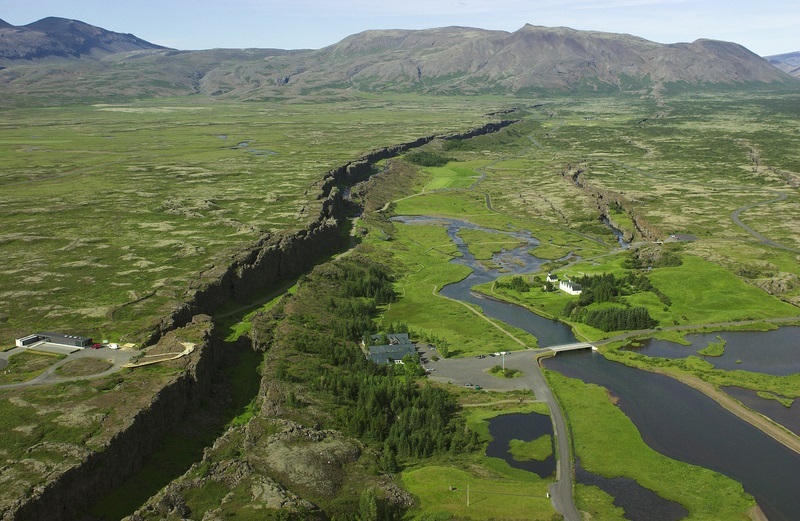 This is also where you can see the meeting point where the European and North American tectonic plates meet. After some time to explore Thingvellir, head back to Reykjavik. Your tour ends on arrival in Reykjavík. 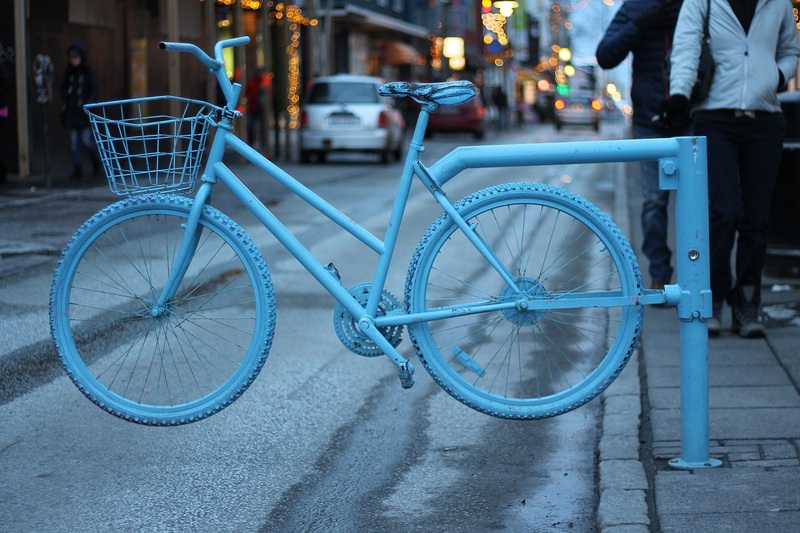 You will be dropped off at the bus terminal and then transferred to pre-arranged bus stops in Reykjavik.